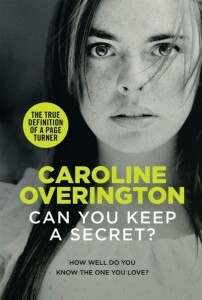 Caroline Overington’s latest book The One Who Got Away was released a couple of days ago; and I was so excited. 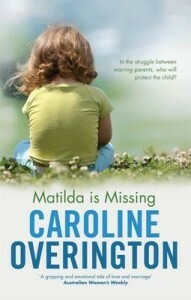 Caroline is one my favourite authors and after reading a sample I couldn’t wait to get my hands on this one. 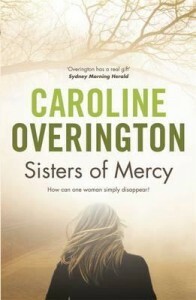 I must admit to being the tiniest bit biased in my opinion where Caroline’s books are concerned after having been lucky enough to have met her here at Parramatta Library a couple of years ago for an author talk. (Click HERE to listen to the podcast). I became an even bigger fan. 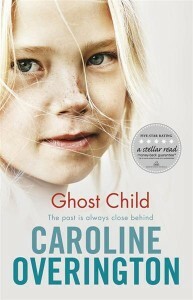 Caroline is a very talented writer and a nice person. I think it’s fair to say I expected a lot from The One Who Got Away and I wasn’t disappointed. 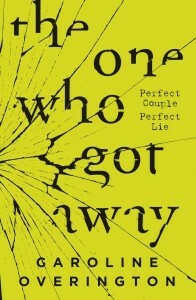 The One Who Got Away tells the gripping tale Loren and David; the perfect couple? When Loren meets David, she falls hard. Although they’re from the same Californian town they come from very different backgrounds … but Loren is not about to let that stop her from winning over her perfect man. 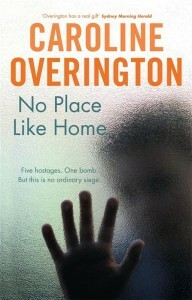 There is suspense with twists and turns all the way through and you wont know what to believe. I loved the way it was told from different perspectives; it really allowed the story to build up gradually to a point where you are practically screaming “I need to know what happens NOW”! 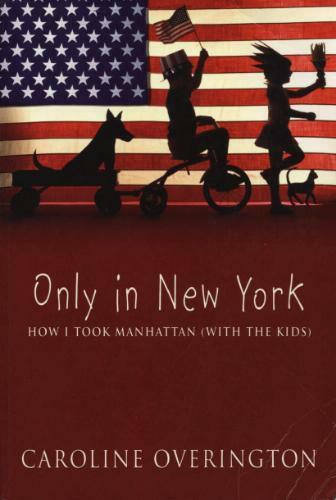 I resisted the urge to skip ahead to the end of the book so I could find out what happened, but let me tell you it was very hard. 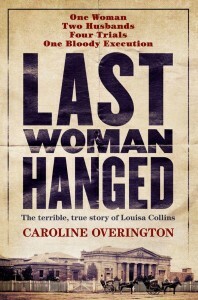 When I finally read the last page, I was in total shock and went straight back and reread the last chapter to make sure I hadn’t read it wrong. The way the story kept revealing secrets all the way to the very last line was masterful. Do yourself a favour and read this one, I LOVED IT and can’t wait to talk about it with my reading obsessed colleagues here at the library. 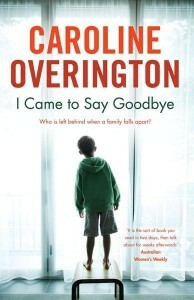 This entry was posted in Australian Authors, Author Visits, Book Reviews, Pod Casts, Recommended Reading, What staff have been reading and tagged Australian Writer, book review, Caroline Overington, Staff Pick, the one who got away by Jody. Bookmark the permalink.